Allah Subhanahu wa Ta’ala stated in the Qur'an that the idols worshiped could not even create a …..
We are taking a short break from the Weekly Quiz, Insha Allah we will resume in the New Hijrah year. In the meantime you hope you will take the time to review and retake the previous quizzes. If you are taking them for the 1st time, you can still answer the questions to the previous weeks before peeping at the answers. Masha Allah Tabarak Allah, there are 360 Questions for you to try out and check your Islamic knowledge. Our answers are supported by evidence from the Qur'an and Sunnah and links for further reading are sometimes included. This is a beautiful way to test and improve your Islamic knowledge. 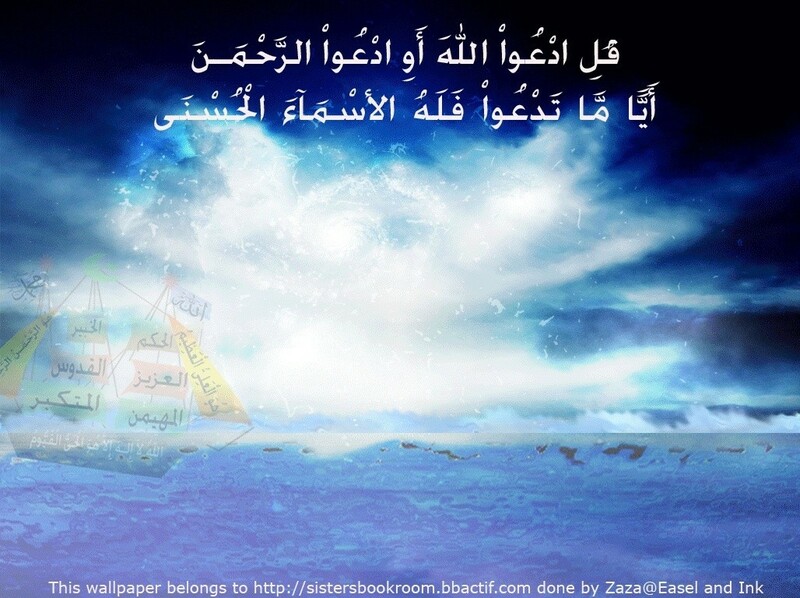 Barakallaahu feki sis Zaza for dedicating a portion of your time to post the quizzes. May you see the reward for your efforts on Yaumul Qiymaah. 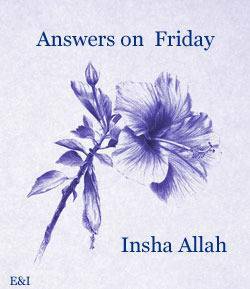 Looking forward to the quizzes resuming insha'Allaah. May you see the reward for your efforts on Yaumul Qiymaah.